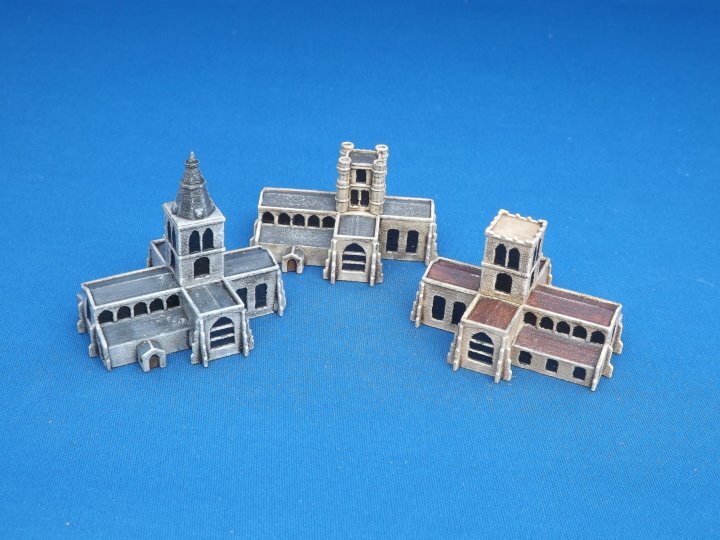 Brigade Models give you some more terrain options for your tiniest of battles with some new 2mm terrain pieces. 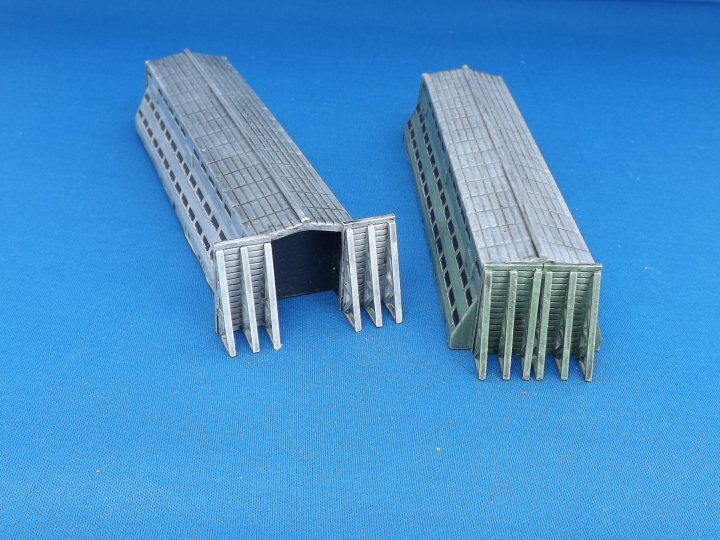 We have two new items available for our 2mm Small Scale Scenery range this week. The first is the largest model to date, an airship shed. This is modelled on the designs of the ones at RAF Cardington, although slightly smaller in size (they still scale out at over 400 feet long). The second item is a large English church. These are supplied randomly with one of three different tower types.